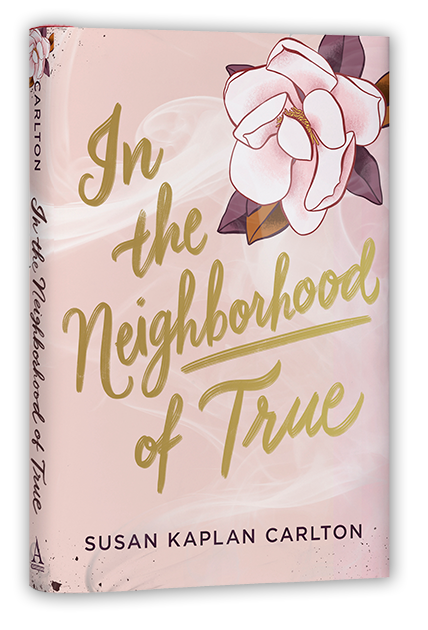 In the sticky summer of 1958, Ruth Robb and her family move to Atlanta, the land of sweet tea, debutante dances, and the Ku Klux Klan. To fit in with the popular pastel posse, Ruth keeps the fact that she’s Jewish to herself—and soon she’s knocking back Coca-Colas with dreamy Davis at the country club. But a heartbreaking night brings Ruth’s two worlds into conflict, and she’s forced to choose between standing up for what she believes and losing everything she’s come to love about her new life.